During my trip to LA last week Marvel Studios went and made Avengers: Infinity War available on digital with the release of the Bluray coming on August 14th. 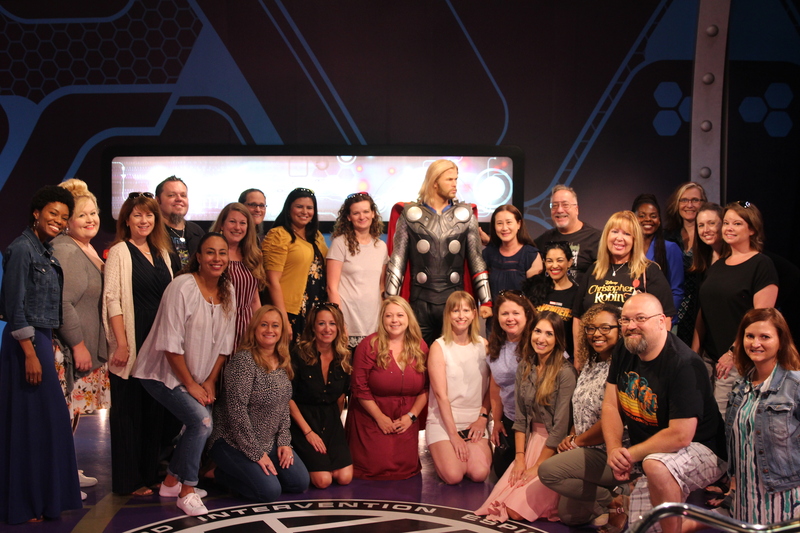 To celebrate this launch we went to Madame Tussauds in Hollywood almost directly across from the El Captain Theater where the movie premiered. 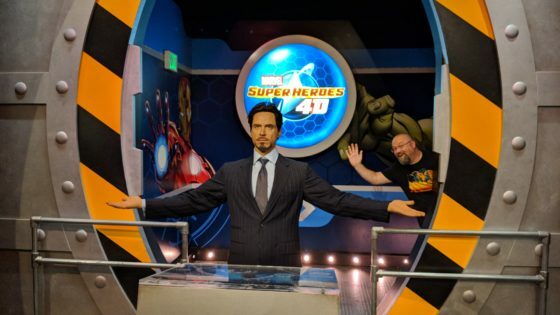 There we got to explore the new Marvel Super Heroes 4D installation. We also got to make wax Infinity Gauntlets and sit down with Executive Producer of Avengers: Infinity War, Trinh Tran. She spoke with us after we took a look at a few of the special features from the upcoming Bluray. This was all part of a press trip that I took as a guest of Disney. My airfare, hotel and food were compensated. I received no money from the trip or the posts written afterward. I will include some Amazon affiliate links to the movie and other products within this post and I have edited the interview for easier reading and length.